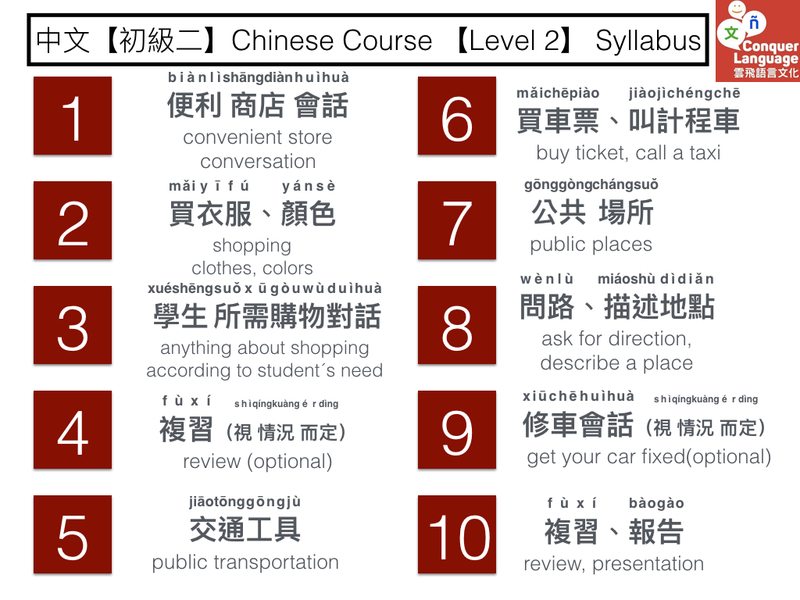 Never learned Chinese before? Please click here to register level 1 beginner group course. Why do you need to learn Chinese living in Taiwan? How long have you been in Taiwan? Are you satisfied with your current lifestyle? Would you like to make some difference in your daily life? 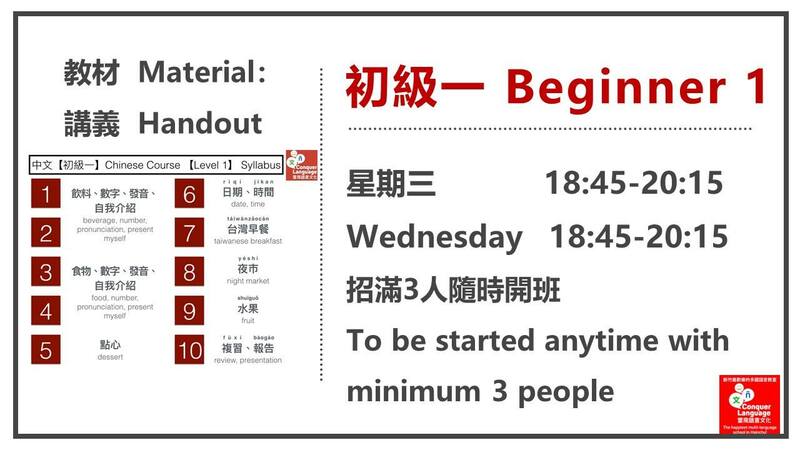 Invest yourself 1.5-3 hours per week, make a new page of your life in Taiwan. 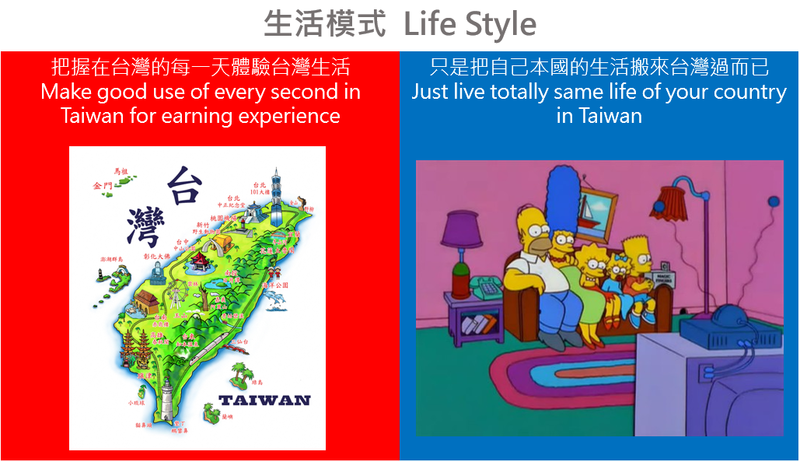 Which type of life is closer to yours in Taiwan? 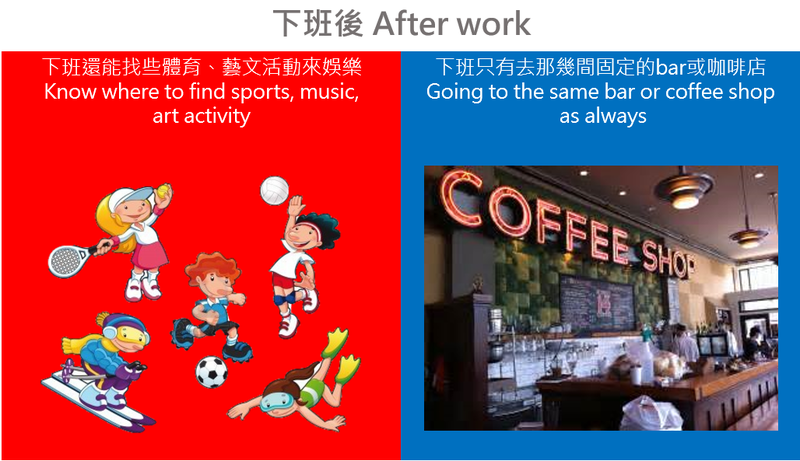 Even if you speak 100% English at work, some basic Chinese will totally change your way of living in Taiwan. 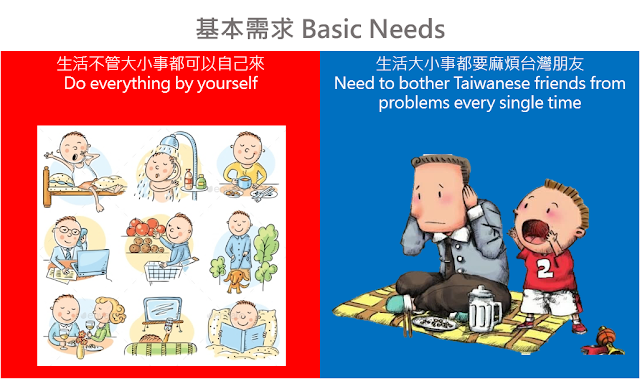 Learners who have been living in Taiwan for years, don´t know how to make the first step of learning Chinese. Learners who aim to use what they learn right away, not interested in learning the grammar points step by step, or doing dictations day by day. 6.花了很多時間找語言交換，但是沒有系統化的練習，到最後還是只有陪台灣人練英文的人 Learners who have spent plenty of time doing language exchange, but ends up with practicing English with Taiwanese because you actually don´t know how to practice with a systematic & efficient way. The course is for Students of what Chinese level? Level 0 learner, totally beginner. 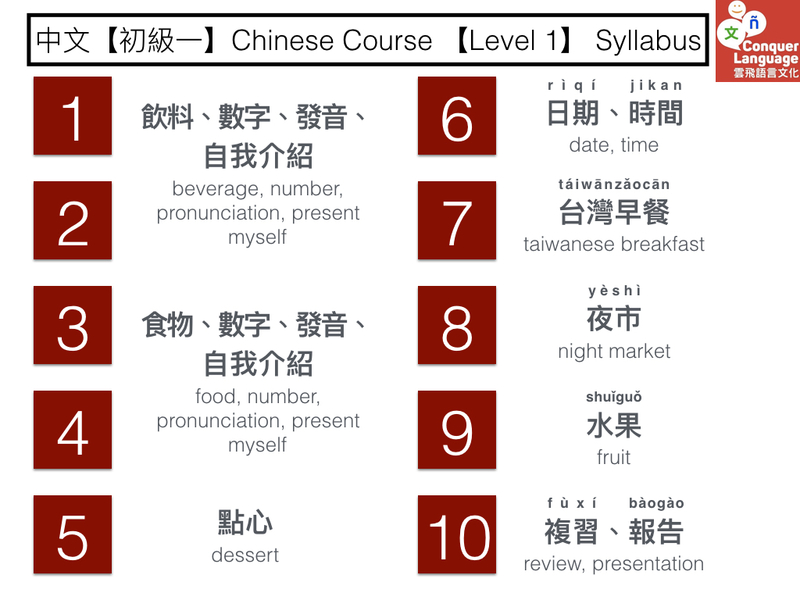 Basic level learner, whose Chinese learning hour is under 50 hours. 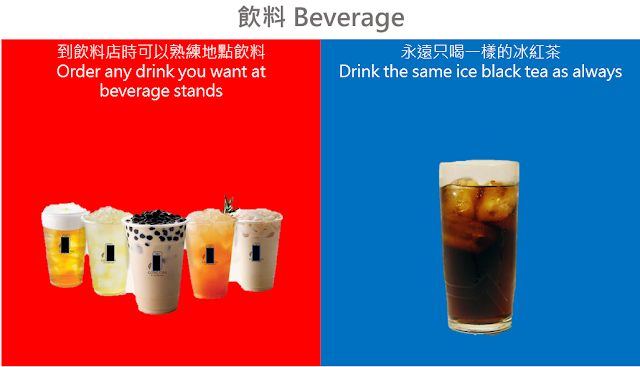 words with Taiwanese friends, but never learned Chinese seriously. 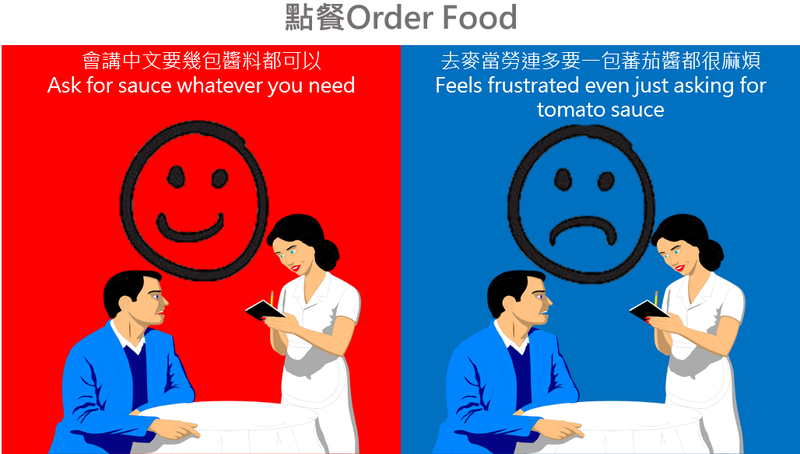 We teach Chinese in Chinese, no matter what your mother tongue is, we have our method to make you understand. Our teachers picked about 150-200 most frequent used basic vocabulary for you. To start trying to learn a new language, it’s not necessary to buy a heavy textbook, nor spend time on writing all those Chinese characters that you might not use for your whole life. 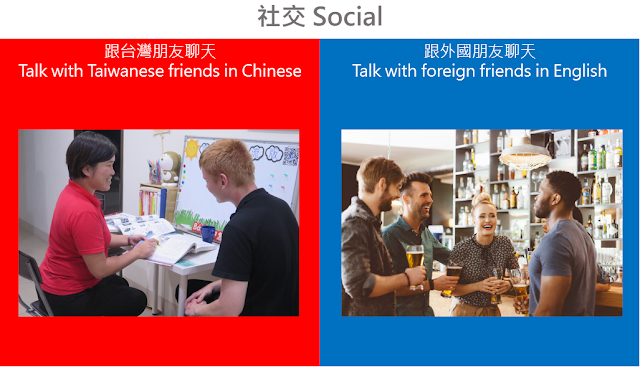 We make you listen, speak, and use Chinese first. If still interested, it will be much easier to learn reading & writing afterwards. 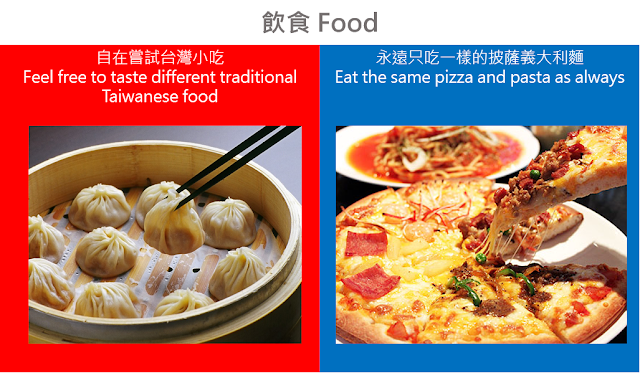 We teach you the Chinese to make your Taiwan life easier, including eating, shopping, living, traffic, entertainment. In case you are not going for next level course, this 45 hours course is also nice enough for your daily life. 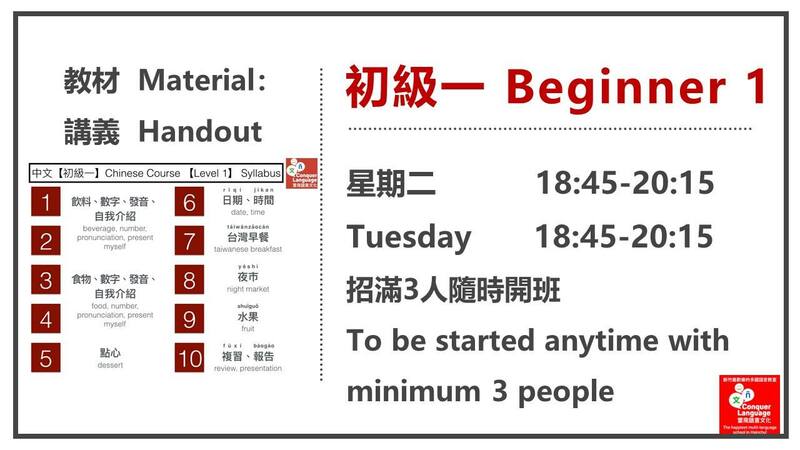 15 hours each level,original price is NT 7,500 NT 6,500元 ( Early bird discount paid 1 week before the course starts). 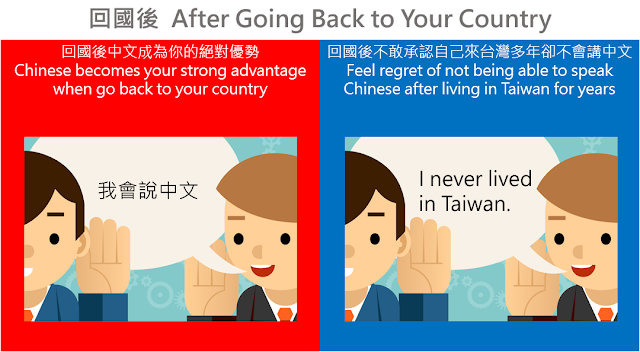 Invest yourself, make your life like a foreigner who really lives in Taiwan. In order to save your energy and limited time, we only focus on what you need. Have experience of teaching office workers, or who are above supervisor level. 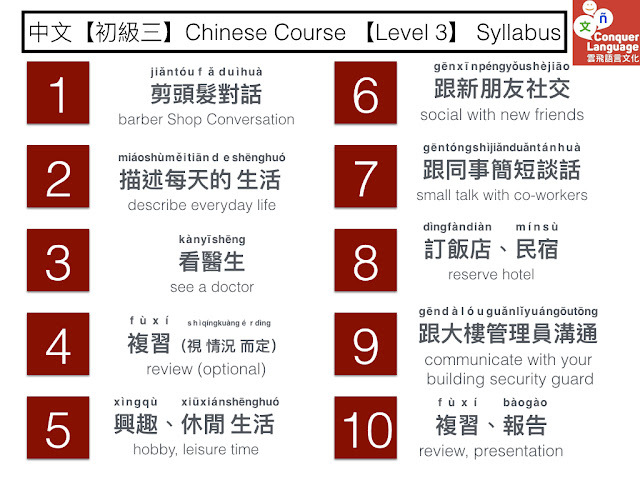 Know how to train learners speaking ability without reading characters. 點此看教師群介紹Click here to see our teachers introduction. Clean & bright, close to Science Park. 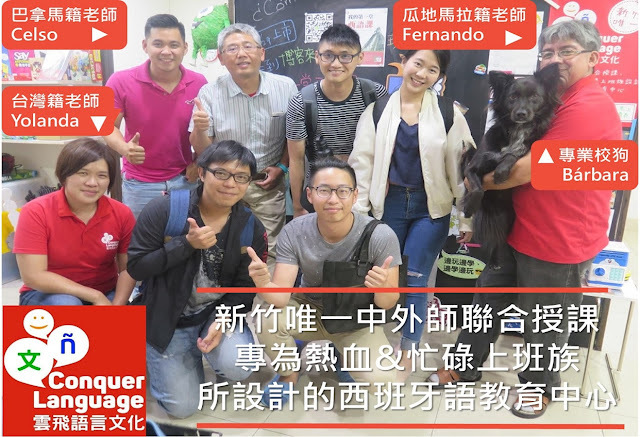 There are taiwanese who come to the same place for learning foreign languages, so there are plenty of chances to practice Chinese with taiwanese who are interested in foreign culture. Easy to park, click here to check traffic information. Many dynamic activities will be used in between each section, you will feel energetic to learn after work. We offer systematic oral practice homework and task. Follow our steps, you will know how to practice in an efficient way.